These Silver Service Sedans are most popular and used as business class airplane. It is most comfortable car in our fleet. It can fullfill all needs such as airport transfers, corporate services and business usage. These cars are driven by the best drivers and come in silver color. These are most comfortable rides available on the roads and well equipped with boot space and leather interior. Sedan is the economical solution for a convenient ride. For that little, extra bit of luggage, WAGON is the right choice of car for your ride. These SUV are the most powerful cars used in our fleet. All these cars come in silver color and leather interior which gives a nice and comfortable feeling. These cars come with sufficient luggage storage so if you are planning to go on holidays these are always the best fit. These cabs can be book online on our website and on phone as well. These Silver Service are most popular and used as business class airplane. It is most comfortable car in our fleet. It can fullfill all needs such as airport transfers, corporate services and business usage. These cars are driven by the best drivers and come in silver color. These are most comfortable rides available on the roads and well equipped with boot space and leather interior. Silver Service is the economical solution for a convenient ride. 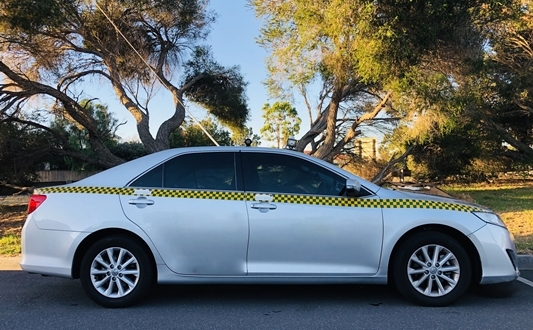 FRANKSTON Cabs service's is your one stop for all your transport needs. We pride ourselves in making every trip with us safe, comfortable and hassle-free. 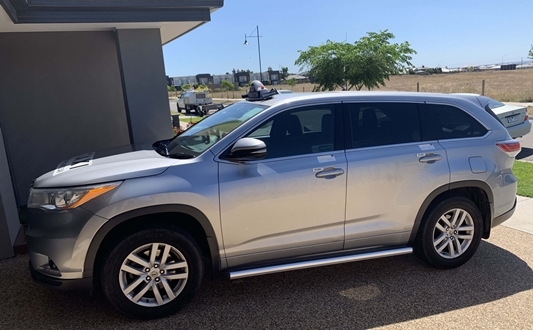 Our drivers are all professionals with years of experience around Frankston and Mornington peninsula within Melbourne and are ready to offer your friendly top class service so that our customers never feel disappointed with our services.